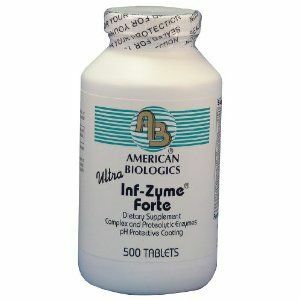 Inf-Zyme Forte was recommended to me as being a "miracle" for relieving the symptoms of IBS... and a "MIRACLE" it is. I, personally, take 2 tabs in the morning and 2 tabs at night. Finding this product has made a huge difference in my life. I still try to stay away from the foods on the list my doctor gave me to avoid the symptoms of IBS, but before Inf-Zyme Forte it just wasn't working as well. This is a "great product." 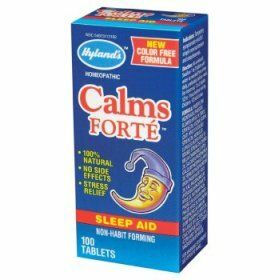 Hylands's Calms Forte is a natural way to calm your nerves and get a good night's rest. 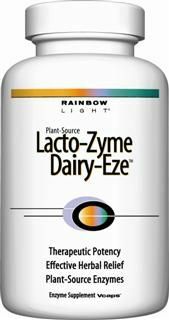 Toto-Zyme is an enteric coated proteolytic enzyme with 2 mgs more trypsin than other available formulas. Seacoast Natural Foods Toto-Zymes is used to ease inflammatory and degenerative conditions. Many oncologists also use this formula as an adjunct to cancer therapies. It is highly recommended for those suffering from osteo and rheumatoid arthritis as well as other auto-immune disorders , such as fybromyalgia. Infla-Zyme Forte really helps me remain pain free without using OTC painkillers. Recently my supply ran out and I notice aches in parts of my body that hadn't bothered me before. I've got to get more soon. American Biologics has formulated Oxy-5000 Forte from a combination of select and science-based antioxidant enzymes, amino acids, vitamins, minerals, and metabolic cofactors. Resveratrol Forte has 125 mg of trans-resveratrol, the most biologically active form of resveratrol, to protect against the aging effects of free radicals and activate the body's own longevity enzymes. PMS Forte delivers a potent blend of vitamins, minerals and botanicals designed to nutritionally support menstrual and premenstrual needs. 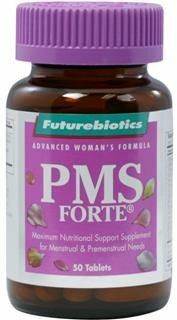 A comprehensive formula, PMS Forte contains an array of specially combined vitamins and minerals important for helping to obtain maximum nutritional support and balance, which can be very beneficial during the premenstrual and menstrual phases. Enzymatic Therapy Chewable Cell Forte IP6 + Inositol with citrus flavor provides double strength natural killer cell enhancing activity with a delicious citrus flavor.